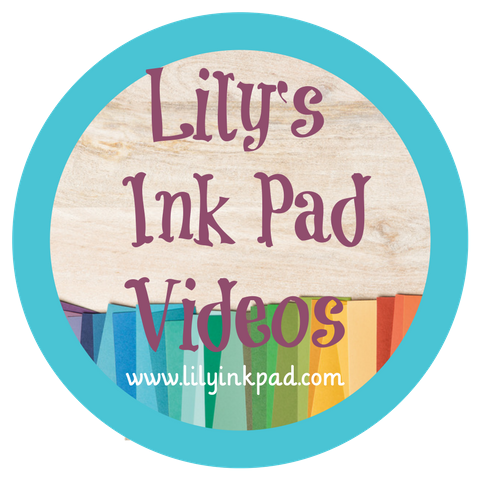 Lily's Ink Pad: Be On the Lookout--New stuff coming in the Summer Mini Catalog! Be On the Lookout--New stuff coming in the Summer Mini Catalog! WHoo HOOO! Stampin' Up! 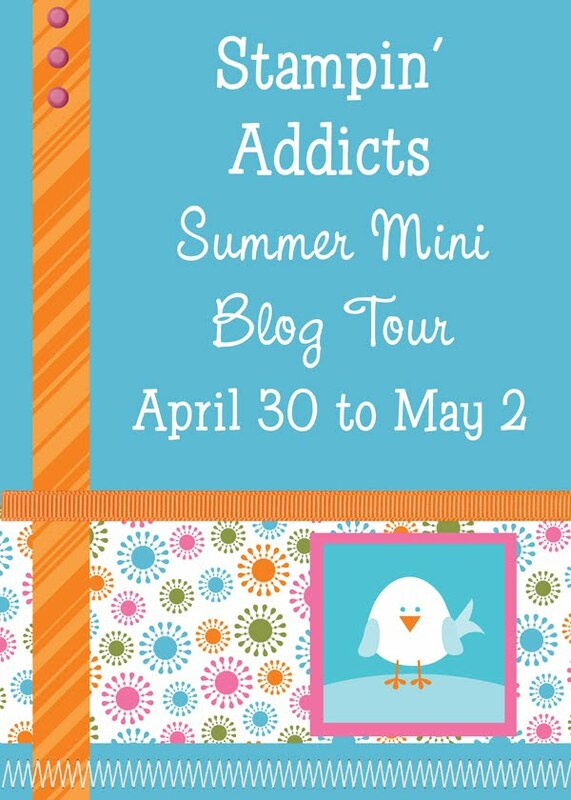 is releasing a new mini catalog May 1st! 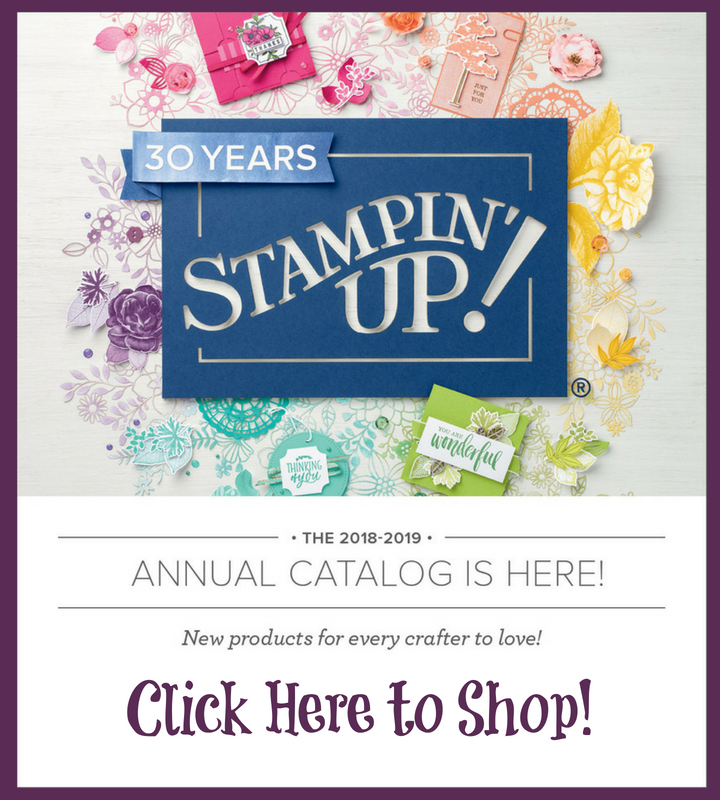 Stampin' Addicts (that amazing website full of great Stampin' Up! 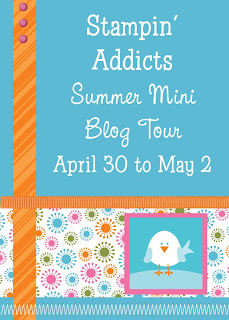 ideas) is hosting a blog hop,Friday April 30 until Sunday May 2! 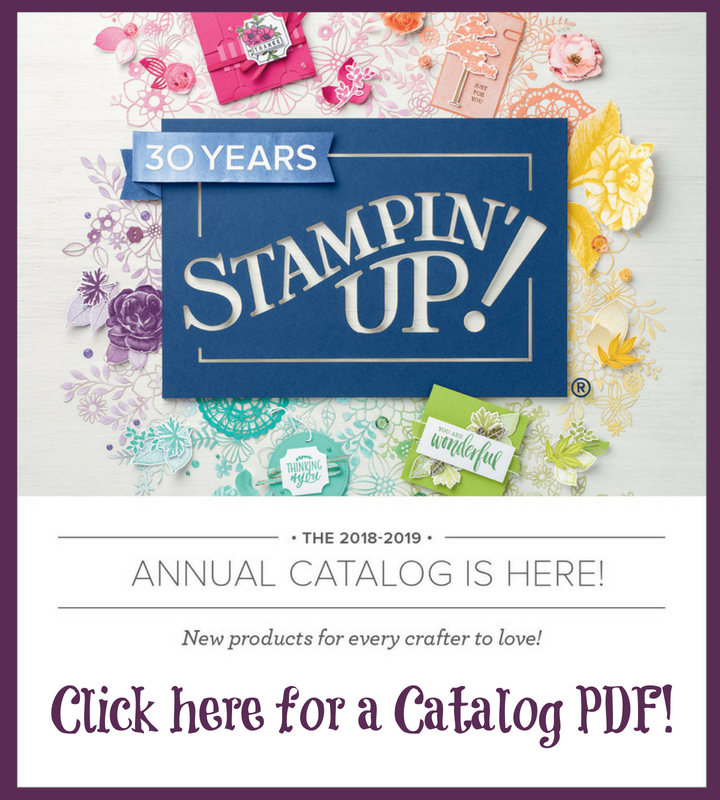 Start on my blog and jump around to 25 other great sites featuring projects with the new Summer Mini Catalog Products! From Smooching to a Luau, you'll see a great variety of ideas from a talented group!